The judgement was pronounced by a bench comprising Chief Justice Dipak Misra and Justices Amitava Roy and A M Khanwilkar. Reading out the operative portion of the verdict, the CJI said the 2007 tribunal award of 30 tmcft to Kerala and 7 tmcft water to Puducherry will remain unchanged. The apex court also allowed Tami Nadu to draw an additional 10 tmcft ‘groundwater’ from a total of 20 tmcft beneath the Cauvery basin. It said the increase in share of Cauvery water for Karnataka by 14.75 tmcft is because of the 10 tmcft groundwater and 4.75 tmcft drinking water requirement for Bengaluru residents. * It said its order on Cauvery water allocation will continue for the next 15 years. 3. 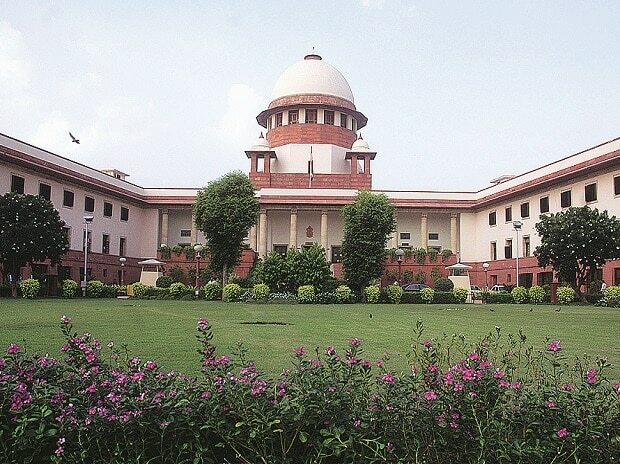 Supreme Court said that 20 TMC of groundwater in Tamil Nadu had not been accounted for and needed to be seen. *TV reports quote the Tamil Nadu government as saying it will study the apex court’s judgment. * Tamil Nadu will now get 404.25 tmc of Cauvery water instead of 419 tmc allotted by tribunal. However, the court allowed Tami Nadu to draw additional 10 tmc groundwater from a total of 20 tmc beneath Cauvery basin. * Will react in detail after reading the judgement but prima facie we welcome it: Jagadish Shettar, former CM of Karnataka. 4. Earlier on September 20, 2017, the court had reserved its order on the matter. Tamil Nadu, Karnataka, Kerala, and Puducherry had filed petitions seeking modification of Cauvery Tribunal’s final order.